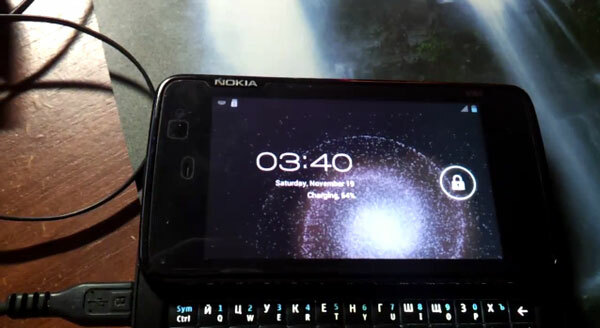 A hacker by the name of Drunkdebugger has served dessert to the Nokia N900, in the form of Android 4.0.1, Ice Cream Sandwich. The ROM provides you pure Google Goodness, with a touch of modifications. The project is still in beta stage, and the ROM is buggy, but there is hope for the excellent hardware that Nokia puts in the market.